I have been living in Mexico for almost three years. When I think about what my life looked like before that, I can’t help but be incredibly grateful for all that has happened to me since I moved here. 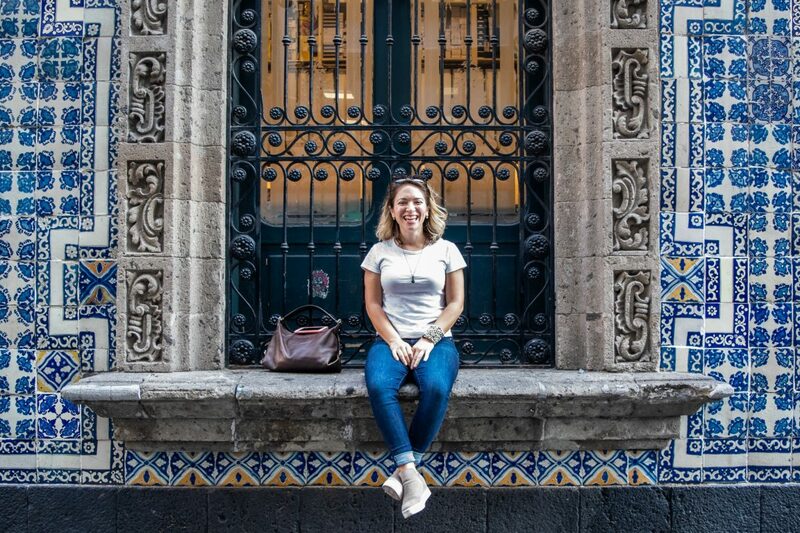 Living in Mexico has changed me in so many positive ways, so I thought today I’d delve into some of those for those that are thinking of moving to Mexico. I think it’s important to give you a bit of a background about where I’ve been before living in Mexico. For those of you that are new to the blog, I first moved abroad in 2010 after graduating from college. It was only really meant to be a gap year. I have not lived in the US again ever since. I started in New Zealand. 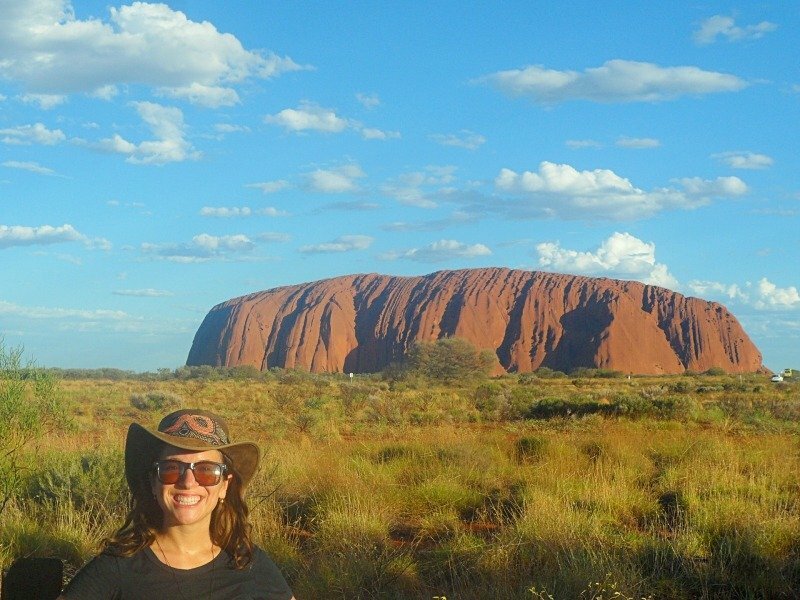 Then I spent two years in Australia. After that, I taught English in South Korea. After my job contract in Korea ended, I traveled around Asia for about six months. Then there was the year I spent living in the UK and traveling around Europe. I moved to Mexico in the summer of 2016 and it is officially the longest I have lived anywhere in my adult life. Ever since we first moved abroad in 2010, My boyfriend Luke and I have basically been travel addicts. But we also love having a home base. We’ve found that the best way to satiate both of these desires is to live in new countries every few years. We move to a new country, work, save, travel when we have time off, and then we move again. After traveling for a while around South East Asia in 2015, we had a lot of time to think and talk. We’d spent so much of our 20’s working in jobs that we didn’t love just so that we could live in a new country and save money to travel. We were tired of not finding purpose and passion in the work we were doing. We knew that after our travels were over at the end of 2015, we wanted to really devote ourselves to what we loved. For Luke, that’s soccer coaching. For me, that’s writing. When Luke found a position here in Mexico, we jumped at the chance to start fresh, to live the life we really wanted to live. To have a home base in a totally new-to-us country and also be doing the work that we loved. I was lucky enough to still have some savings from teaching English in Korea and with Luke going straight into a job, we agreed that I would devote myself to my writing business. One of the main reasons I agreed to live in Mexico was because of the low cost of living compared to other country’s that I’ve lived in the past (particularly the US and UK). After almost a decade of trying to figure out “what I wanted to do with my life” and a particularly bad boss experience in Korea, I decided that I didn’t want to work for anyone else anymore. 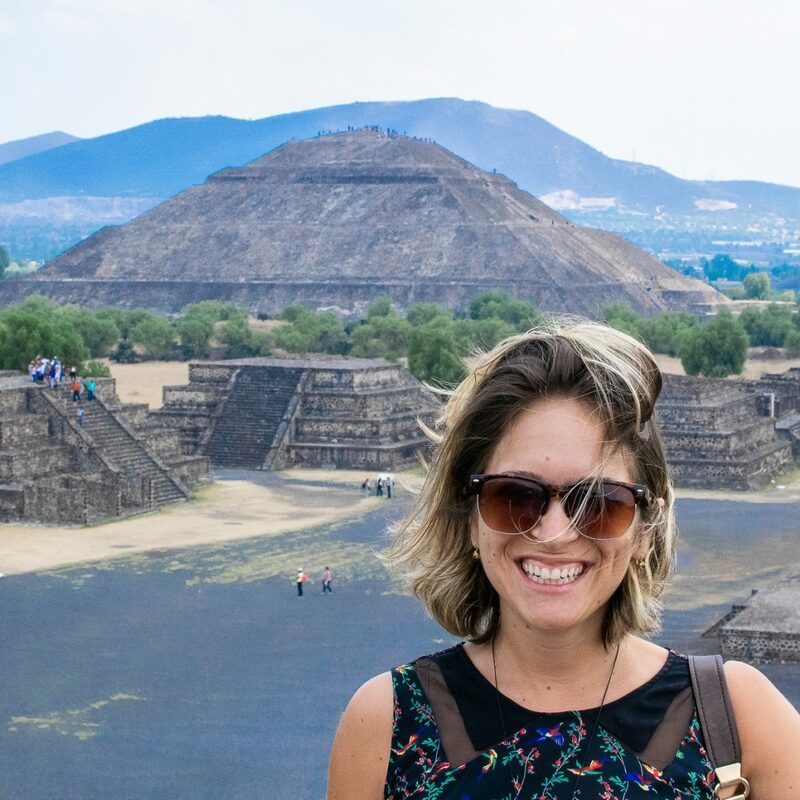 So a big reason that I moved to Mexico was so that I could live off of my savings and devote 100% of my time to building my blog and my freelance writing career. 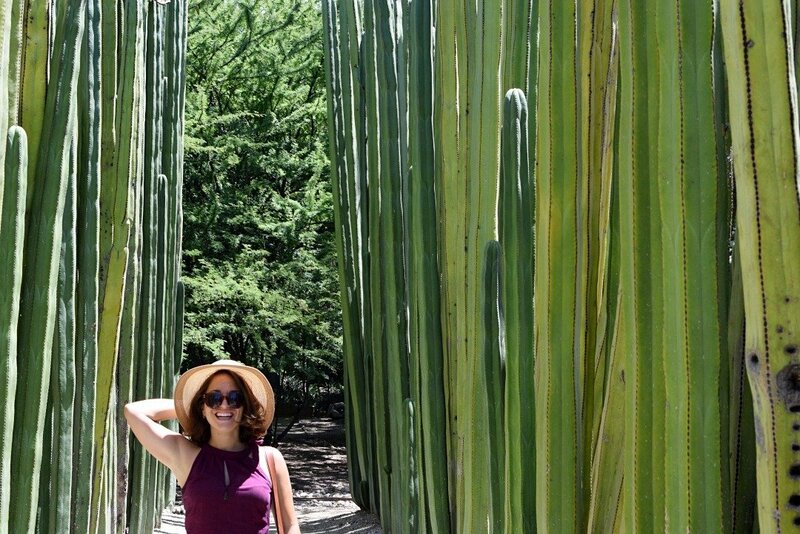 I gave myself one year to start earning an income that could help to sustain our life here in Mexico while also satisfying our wanderlust. 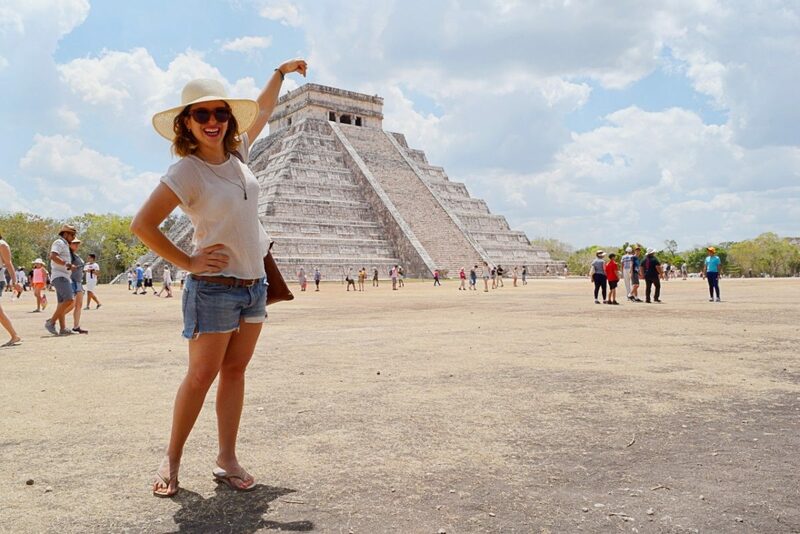 It took me a few months to start earning a few hundred dollars a month and after a year I was making just over $1,000 a month – more than enough to pay my way here in Mexico. 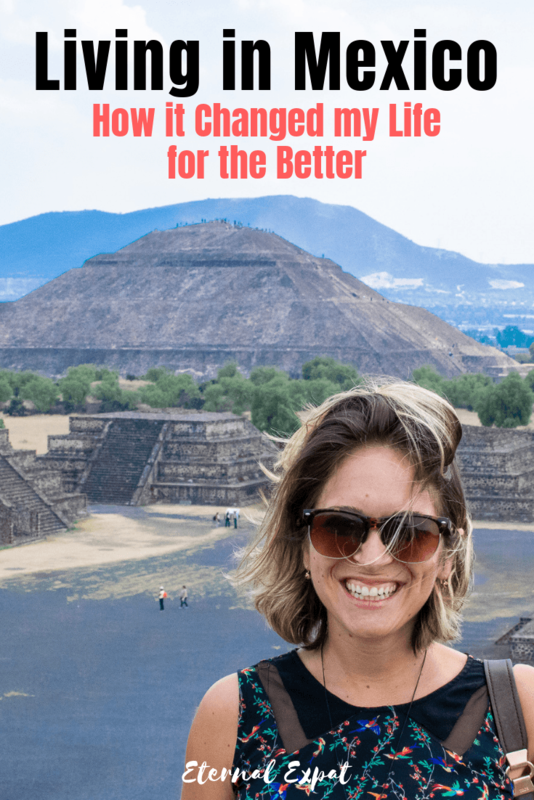 Living in Mexico has allowed me to build up my business without the stress of bills piling up or having to take on other less desirable work simply to have some money in the bank. I know I’ve been incredibly lucky to have a partner alongside me who could help a bit financially, but I also worked really hard to save a lot of money before making this move. One thing I didn’t even know would be such a benefit to living in Mexico is the quality of the produce here. The longer I’ve lived in Mexico, the more and more I gravitate to eating seasonal plant-based food. By this I mean I eat mostly fruits and vegetables throughout the week (until the weekend when I eat allll the tacos!). The produce is almost always of very high quality and eating seasonally, which is easy to do when you shop only at local markets, has changed my health for the better. 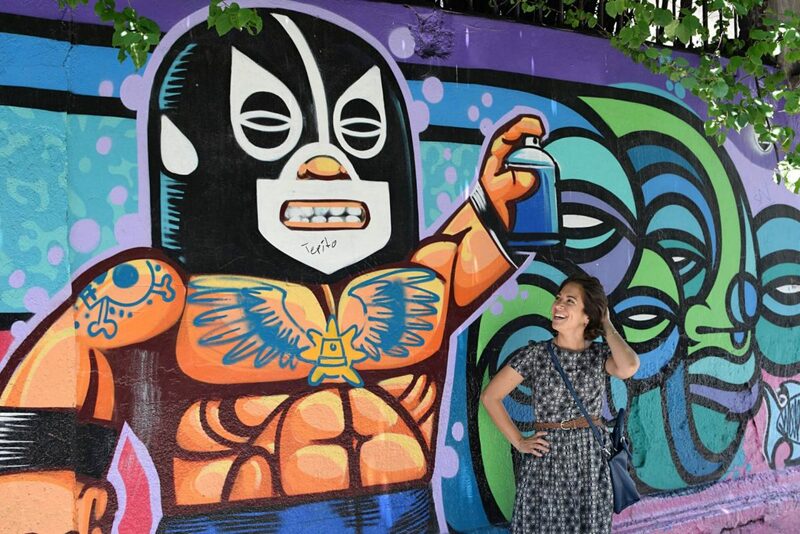 Since living in Mexico, I have lost weight, my skin and digestion have improved, and I have more energy to get out and exercise most days of the week. Most towns in Mexico have Mercados. These are covered markets that are open most days of the week and sell absolutely everything: fruits and vegetables, fish, meat, clothing, kitchen gadgets and dried goods. 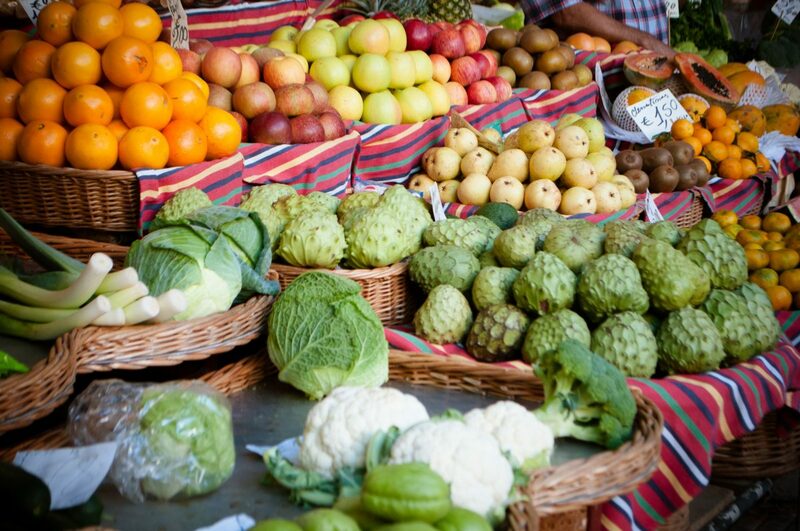 This is a great place to buy local produce at much lower prices to the grocery stores. I love mercados, but what I prefer most days of the week is my local tianguis. Tianguis are weekly markets, much like farmer’s markets, where they pop up on a side street and sell mostly fruits, vegetables, meat, and dried goods like rice and beans. This, in my experience, is the absolute best place to find seasonal food and at the lowest prices, too. I live in Mexico City, which for most of the year at least, has my ideal weather. From the end of the wet season in October until it starts again in late-June, Mexico City is warm, but not too hot. It’s not humid, but there’s often a nice cool breeze. It’s sunny most days with very little cloud or rain during this time. Even during the winter months, it never gets dark earlier than 6 pm. Coming from a country like the UK or even those winters in Korea, I am so grateful for this weather. I used to get very unmotivated and unhappy during the winter months or those awful times when it’s simply grey and raining for days at a time. I hate that the sun goes down by 4:30 during the winter. Living in Mexico has changed all of that. I have learned so much about how to take care of my mental health and I’ve also learned how much the weather affects my happiness and ability to be productive. I now leave Mexico City for much of the wet season (June to October) to avoid the grey days and torrential rains that make it hard to get outside. I’ve talked a lot about how amazing living in Mexico is, and it is amazing, but it can really test your patience at times. It’s a wonderful place, but it’s not an easy place. If you are used to people arriving when they say they will arrive (from friends to the cable guy), then sit back and be prepared to wait. Living in Mexico City has meant near-constant traffic. I have learned (and sometimes still need to learn) the art of patience in these moments. Things simply don’t work the way they do in the US. Of course they don’t, this isn’t the US. It took me a while to understand this and to get used to “Mexico time,” but I really think this has helped me grow in so many other ways, including having more patience when I travel further afield. When I studied abroad in Switzerland in college I spent a semester learning German. Then I went home and promptly forget everything except danke. Then I lived in Korea for a year and I studied the language every day for the whole year. I was conversational by the time I left. Now I can barely remember how to say where I’m from. I have been living in Mexico for almost three years. That’s meant that I have been fully immersed in the language for long enough to become conversational. I recently hired a tutor so that I can really progress further. Who knows if it will stick after I leave. But knowing that I’ve devoted so very much time (and money) to learning Spanish, I like to believe that I will work to keep these language skills much longer than the others. Living in Mexico has meant that I’ve been able to take time to slowly explore the country. Every time we have more than a weekend off, we’re on a bus, plane, or rental car to discover a new part of the country. Mexico is one of the most beautiful and diverse countries I’ve ever visited. There are mountains to hike, waterfalls to swim under, jungles to traverse. 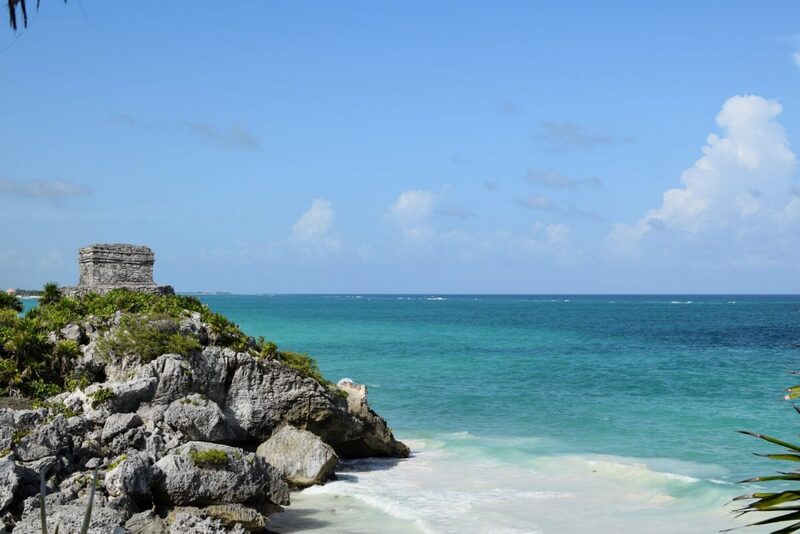 There are stunning beaches to relax along, desert to avoid, cenotes which I’ve never even heard of before. There are ancient ruins and cultures that I learned about in school and that now come alive before my eyes. Not to mention the present culture, the food, the cities, the people, the different languages. I am amazed by this country every time I go looking for something new. I feel so lucky that I ended up here and able to explore. Never could I have imagined what an ambassador I would become for this country. Before moving to Mexico City, everyone warned me about how dangerous it was (even though they’d never been here). 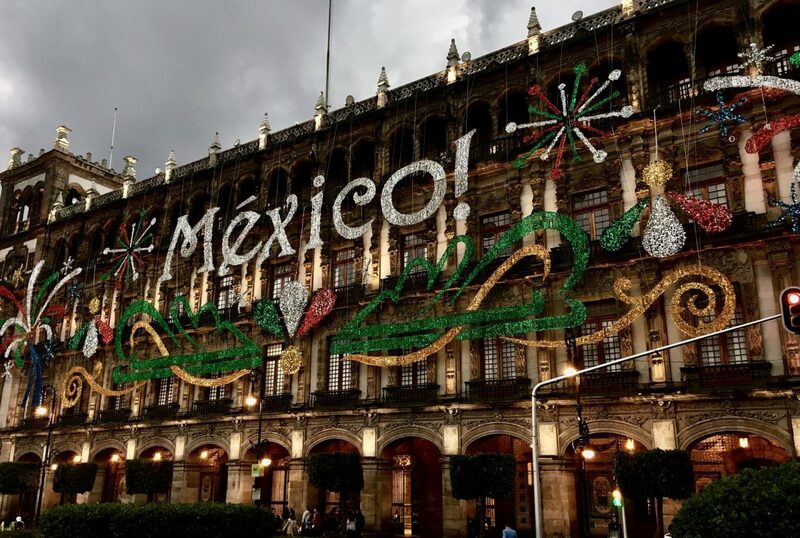 When I started writing about and sharing my experiences living in Mexico, I learned how many people still had these pre-conceived notions about the country. It has been such a pleasure to be able to share what a wonderful place Mexico is. It has actually been an honor to help people plan their trips and their moves to Mexico. I’ve been able to convince friends, family, and strangers to visit to explore and even a few to move here.